Happy Monday! I'm back from a relaxing (albeit REALLY cold) weekend in the mountains and am refreshed and ready to go! Hope you all had a wonderful weekend and maybe caught some of the Oscars? Ellen was great! 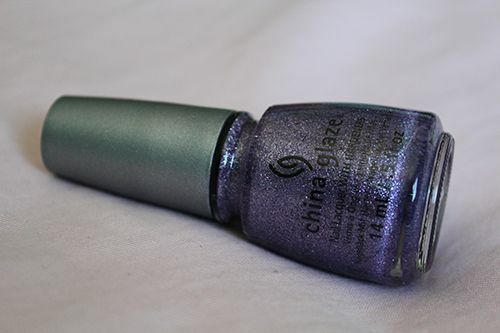 This week on my tips I have another shade from the China Glaze Sea Goddess collection for Spring 2014. 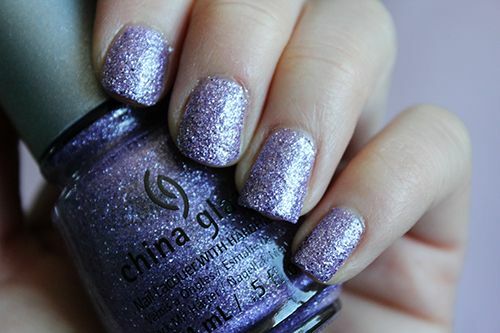 Like Wish on a Starfish, this purple shade is textured and chock full of small glitters. 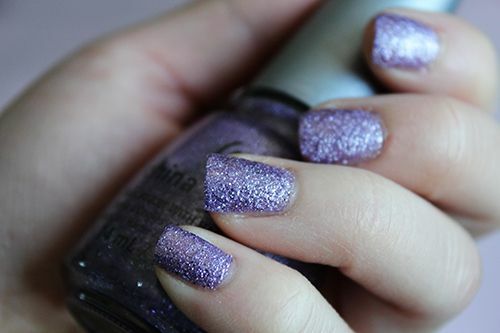 At two coats of polish, the formula gains opacity and dries quickly to a sparkly finish. However, this polish chipped within 2 days and I had lost quite a bit of my manicure come day 4. So unfortunately, this polish doesn't stand the test of time but the colour and finish are beautiful! Very pretty! I think purple is one of my fav colours to wear on my nails. this is such a unique color! i really like it [: personally i feel like it gives out a mature vibe haha! 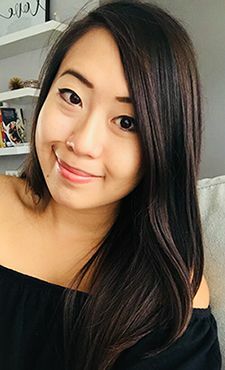 great blog and keep up the good work! So pretty! It's ashame it didn't last long. Love the grainy texture and color.